While we were in Austin we looked into people living in tiny houses and tiny house communities. 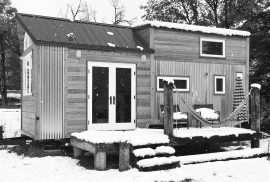 What we found was a remarkable and powerful way to use micro-living as a means of giving the Austin homeless population roofs over their heads and a community to call home. In most cases the root cause of homelessness can be directly associated with a loss of family and community. Mobile Loaves and Fishes, Inc is an organization that’s passionately creating a community called “Community First! Village”. It will not only provide homeless people with their basic human needs, but it will go beyond to create a sanctuary and a place where anyone would love to live. Community First! Village is fully funded by donations and driven by over 5,000 volunteers, thus far. It sits on 27 acres with 24 adjacent acres recently donated, just a bit north east of Austin’s downtown. In addition to RV’s and micro-homes, it will include bathhouses with laundry facilities for residents living in micro houses, medical facilities with an emphasis on mental health, a sanctuary and hospitality building, a library, operations building for RV repairs etc, art studio, place of worship, extensive permaculture gardens, chickens and goats, and a handmade dutch oven for community farm-to-table meals. Community First! Village will be offering micro-homes and RV’s to the chronic homeless people of Austin. This refers to people who have been living on the streets for 3 plus years, and a population with an average age of 56. They will be able- for once in their lives – to have a place to call home. The community will take in 250 individual residents and give them an opportunity to create a community amongst themselves while living closely with nature. 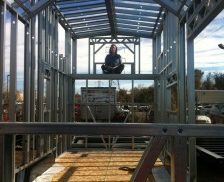 They will still have to pay rent for their micro-home – with a maximum of 200 square feet – but they will have employment opportunities on the property, and public transportation to get into downtown Austin for work. It was extremely inspiring to see this developing community with such large goals. 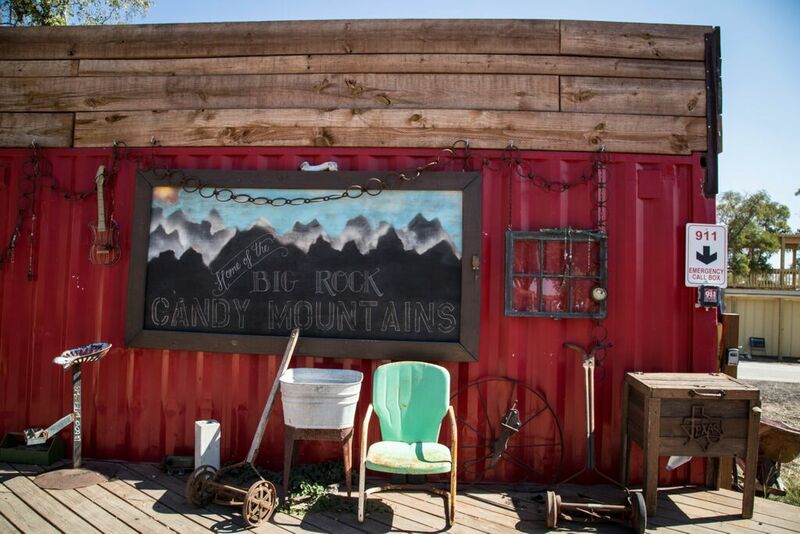 The community welcomes volunteers and offers B&B lodging in a collection of tiny houses, airstream trailers, and teepees. It was great to step foot into numerous tiny homes, seeing the creative ways to build and live in small spaces. 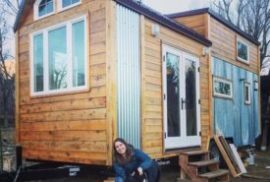 I love how micro-living is expanding to make an impact on homelessness, as well as the legalities of living small in cities around the country. I hope other cities begin to follow in Austin’s footsteps.